Amidst economic and political turmoil, Venezuela created history by becoming the first country to accept cryptocurrency payments for retail transactions. Dash surged by 13% following USDT falling by 4%. 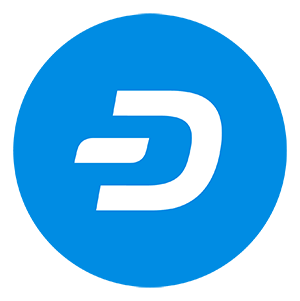 Dash also launched the Dash Text service in Venezuela, users can send cryptocurrency via text messaging!